Reno, NV (March 28, 2016) –Silver Sage Center for Family Medicine has donated more than $100,000 to area environmental groups since January 2007, through its membership in 1% For the Planet. 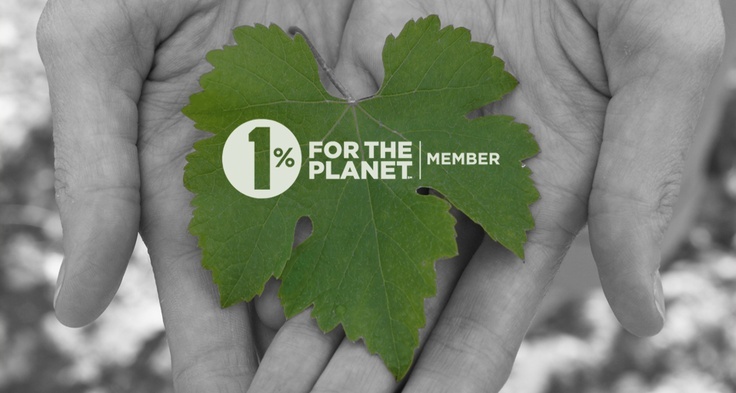 By participating in the 1% For The Planet program, member businesses commit to donate one percent of their sales directly to the sustainability-oriented nonprofit(s) of their choosing, after 1% For The Planet has carefully vetted each nonprofit for track record, credibility and impact. For more information, visit http://onepercentfortheplanet.org/. Organizations that benefited from Silver Sage’s donations in 2015 include: Headwaters Science Institute, Truckee River Watershed Council, League to Save Lake Tahoe, Truckee Donner Land Trust, Lahontan Audubon Society, Tahoe Institute for Natural Sciences, Animal Ark, Friends of Nevada Wilderness, Great Basin Bird Observatory, Reno Bike Project, Poedunk, and Truckee Trails Foundation. Contributed by Travis Boucher, o2fitness-athlete. 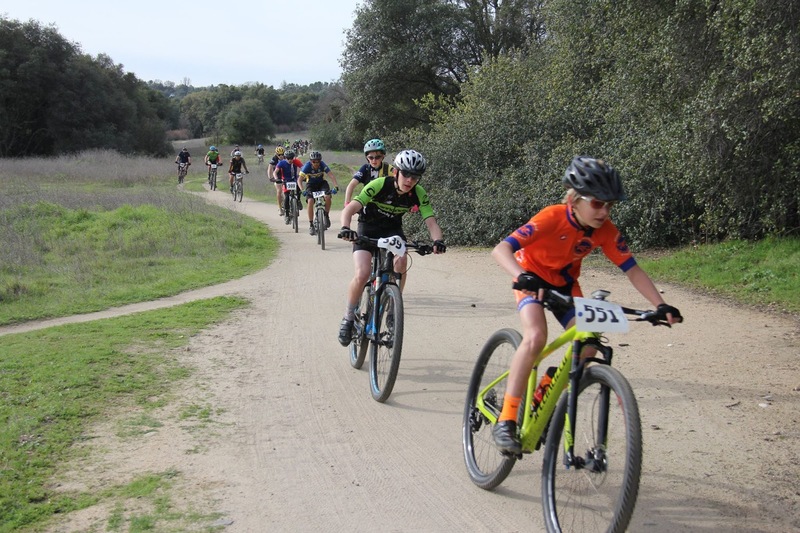 Enjoy a recap of the race action from his first national level mountain bike race of the year. I was very surprised that I was going to LA for a mountain bike race when I got pulled out of school on Friday even though my parents had already paid for the race and we all packed up our clothes. I read my book most of the way there and then played on an iphone until the battery light popped on just before Grapevine. We stopped, checked what our choices were, then drove back 20 miles to an O’Reilly to get the new alternator for our Forerunner. My dad fixed our car in 45 minutes and we were off again. We arrived to the hotel around 10:00pm, unloaded the suitcases and the dog, it was 10:25pm and I went to sleep at 11:00pm. The next day was better though. I woke up and ate a delicious breakfast my mom had made and packed before we left. Soon after that we all went down to the park so I could pre-ride the course (yes, even the dog went). 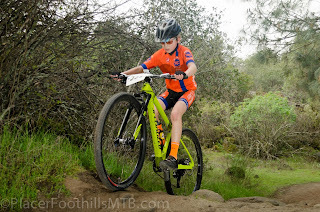 I pre-rode the course and decided that I loved it because of the long, steep uphills. I also loved the amount of hills and the technical downhills. Also, the grassy corners at the start/finish. After my pre-ride, we stayed to watch the cat 1 and pro races. I watched Nathan Barton race his Cat 1 19-23 class and get 3rd – awesome job Nathan! The pro women race was good to watch because I got to see Katarina Nash and Shayna Powless. In the pro men’s race I got to see Trevor DeRuise, before he face planted, Todd Wells and Topher Lewis. They all raced really well. I was exhausted by the time we got back to the hotel at 5:00pm. We ordered a pizza delivered to our room and were all asleep by 7:00 (8:00pm daylight savings). On race day morning, I was so nervous I didn’t eat anything except a Nature’s Bakery bar and one Chomp. I was in the first row with all of the 13/14, 11/12, and 10U but got shuffled back to a second row start, which made me a little mad. My start wasn’t bad but my lungs were burning when I got to the first uphill. I passed a 13/14 racer, he passed me back, and then I passed him again and stayed in front this time. 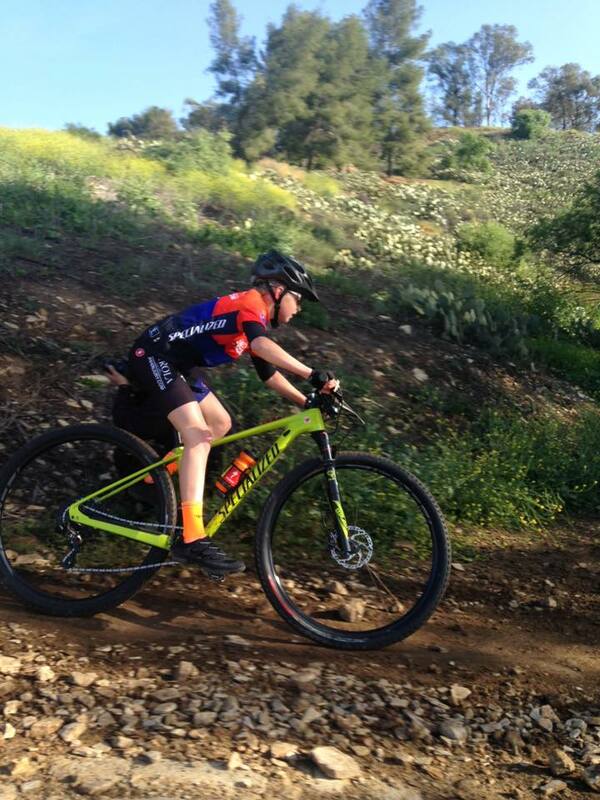 I also battled with another 11/12 racer that rocketed down the hills. I was scared of him and wanted to get a big gap between the other racer and me. I finally succeeded on my second and last lap. I felt great through my race thanks to Julie Young’s personalized training plan. I finished and thought I did well. Then I found out I got 1st. I was really happy. Thanks to Roseville Cyclery for the tune ups on my new bike. Also, thanks to my parents for letting me go. 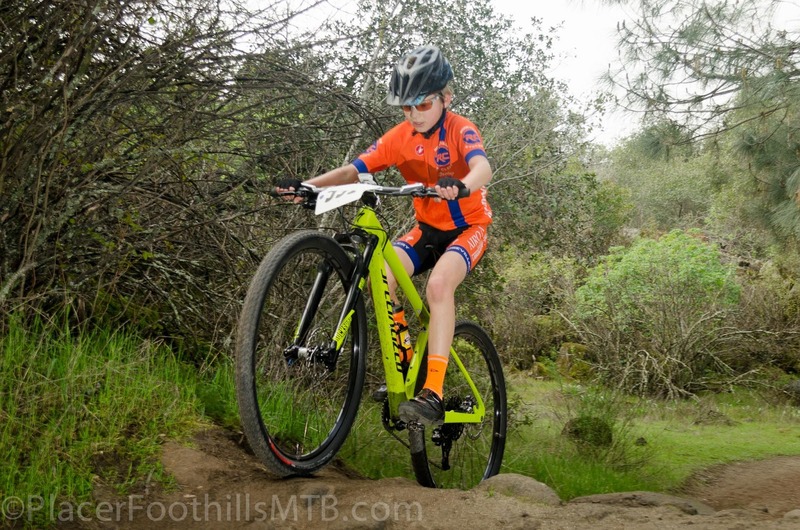 My love of competing on my bike began at the Manhattan Beach Grand Prix (1975), when I borrowed my sister’s Schwinn Varsity to enter the race. At 13, I entered and finished second place in my first criterium. I thought “How cool is this?” But, my sister reposed her bike and I was afoot again until I could buy my own bike, many years later. Fast forward to the mid 80’s. A friend was doing triathlons and I thought that looked like fun, so it was time for a “real” bike. I loved that bike, loved training, and competing in triathlons. My swimming resembled beating the water into submission, the running I maintained my position, but, it was cycling where I was able to “Seek and Destroy” (In my mind at least). So road racing ended up being my sport of choice. I trained with a good friend, and my cycling mentor (geek), who studied, and planned our training sessions and strategies. He did all the research and I was his workout buddy; following his lead. That worked great at getting me some pretty good, and consistent results. Then life came along. Getting married and children! I gladly stopped pursuing racing to enjoy the family! Still biked – mainly for fitness. I was fortunate to fit in a few races, at best, one a year – most of them MTB races. 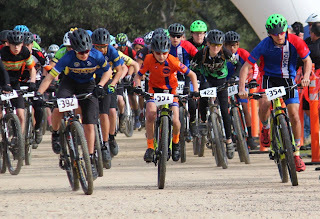 I gravitated to endurance racing, a few 24 Hour races, (4 team, 1 solo), and a few 100 milers (5x Leadville finisher) with the family as my crew. By then my ‘cycling coach’/friend had moved on and was not longer there to tell me what to do. I 100% winged it! There were decent results, but knew that I could do better. Now the kids are off to college and I can spend a little more time on the bike. Still just doing a little bit of ‘this’, with some of ‘that’ thrown in. I met Julie Young at the Tahoe Trail 100 course preview ride. She had known a few of my cycling acquaintances, which got us talking before and after the ride. Some encouraging words were said, and that is when I knew it was time to get some “Real” coaching. I look forward to Julie’s experience and knowledge, which now gives me a systematic and logical approach to time on the bike instead of the old guessing game. Maybe I’ll see you out on the road, or, up in the hills. 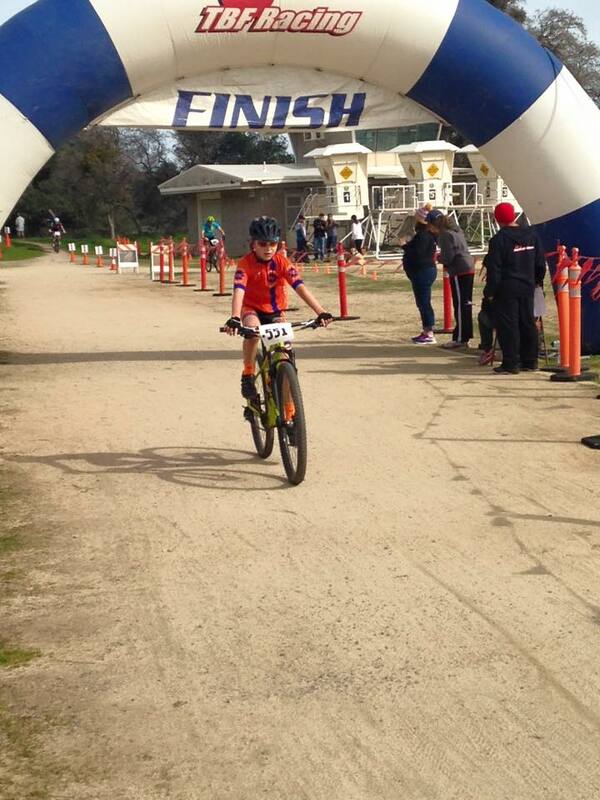 o2fitness -athlete, Travis Boucher on a roll, winning last weekend. 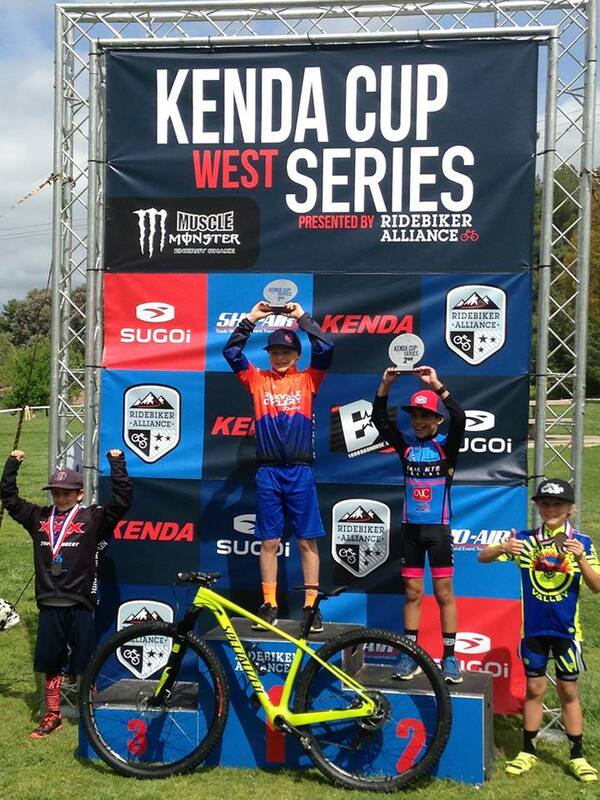 Take a read below of his race recap…Now its on to his first national level race at Bonelli. I was so excited for race #4 because I had my new carbon Specialized Stumpjumper Hardtail (carbon awesomeness on Strava). Oliver at Roseville Cyclery helped my parents buy me this awesome bike. I did my usual 4-mile warm up around the oaks. The only thing that wasn’t good was that I had gone to my friend’s birthday party the night before so I was a little tired. My mom helped me get a front row start again. I had a great start and stayed with the lead group this time. I was almost taken out by a bad crash. A kid wasn’t paying attention and skidded sideways into a wooden post, banging into it. We were all going pretty fast but luckily no one hit him. So thanks to Julie Young’s awesome training, I sprinted (or tried to sprint) the whole first lap. I passed as many Novice High School looking kids kids as I could find. I got into my second lap and sustained a very good pace. 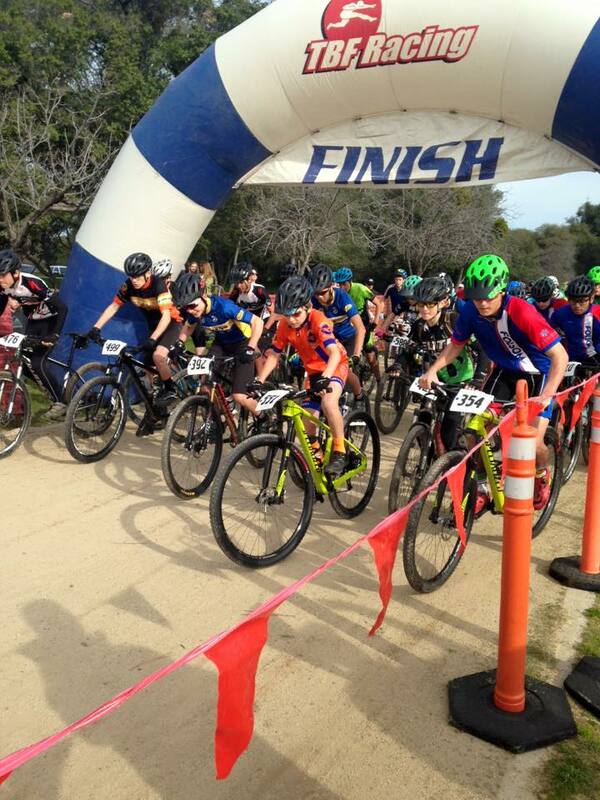 I only passed one novice HS kid on my second lap and had no idea how I finished. I rode as hard as I could and got FIRST in HS Novice class out of 30 racers. 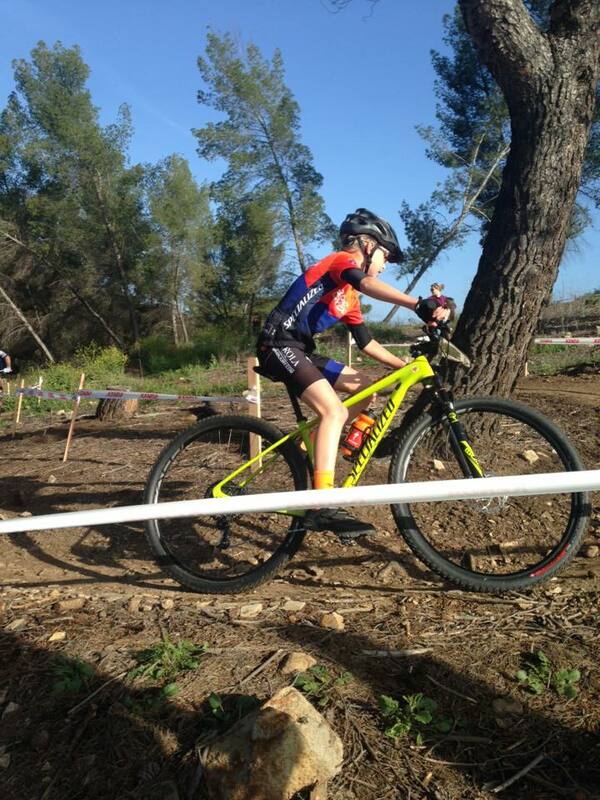 Thanks to Roseville Cyclery for sponsoring me, Specialized for the AWESOME bike and Team RC for the support. Also, thanks to O2Fitness for the bike fits and training. This blog post comes from, Silver Sage Sports and Fitness Lab sponsored, Sugar Bowl Elite Team member Spencer Eusden with insight into how he and teammate Emily Blackmer are preparing for the final SuperTour races of the year. 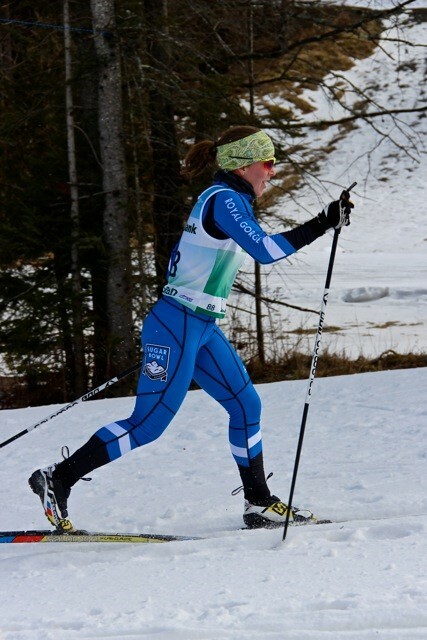 These races will be help in the end of March in Craftsbury, Vermont and are some of the most competitive races held in the United States each year. While the elevation, between 6,000 and 7,000, at which we normally ski is great for bringing us lots of snow, it can make it difficult to race well at sea level. Lower levels of available oxygen at altitude make the same pace take a greater physiological toll than at sea level. Consequentially, our training pace at altitude is slower than it would be at sea level. However, when we go back to race at sea level, in order to be successful, we race at a pace significantly faster than we are used to. Here are a few of the things Emily and I have been doing to prepare our bodies to move fast in the upcoming races in Vermont. Short sprints are a great way to practice moving quickly without overly taxing your body. We have been including sets of 10-20 speeds into two of our workouts each week to improve efficiency at high speed. This past Tuesday I did the following workout skate skiing at Royal Gorge. Warm Up: Ski easy for 20 minutes then do three 10-second speeds of 70%, 80%, and then 90% of maximum speed. The Workout: 20 speeds that are 10-15 seconds long with at least 2 minutes of recovery between each speed. I like to break the speeds up into sets of 5-8 with 7-10 minutes of easy skiing in between each set. This time I started with 8 V2 speeds on flat terrain. Then, after skiing for 8 minutes easy I did 6 uphill V1 speeds. I was feeling a little tired after the uphill speeds so I took 12 minutes of easy skiing before the final set of speeds. I finished the workout with six 15-second speeds on variable terrain where I would have to change technique at least once. Cool Down: Ski easy for 20 minutes. Change into dry clothes and eat a snack once you’re finished. We normally do intensity training once or twice a week between races during the winter. When prepping for races at lower altitude, we often keep the number of intensity sessions the same, but adjust the workouts slightly to promote a higher pace. Typically this means that each interval is shorter and the total amount of interval time is lower, but the effort of each interval is 95-100% effort. Below is a workout we did with the rest of the Sugar Bowl Nordic Team as they were prepping for Junior Nationals next week. Warm Up: Ski easy for 25 minutes then do a three minute long interval just below your lactate threshold, or about 80% of max heart rate. The Workout: 5-8 one minute long intervals with 2 minutes recovery. Each interval is a maximal effort. We chose to do this workout over rolling uphill terrain and start each interval at the same place. This way we could gauge how much distance was covered in each interval from one to the next. I left my drink belt at the end point of my first interval as a reference point. In the range of 5 to 8 intervals, we continue until the distance we cover during the interval drops markedly from the previous one. Cool Down: Ski easy for 30 minutes. Change into dry clothes and eat a snack once you’re finished. 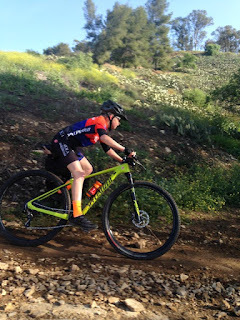 By including more speed sessions in our normal training and adjusting the types of intensity sessions we do, we are better able prepare our bodies to move at the faster speeds we see at lower elevations. 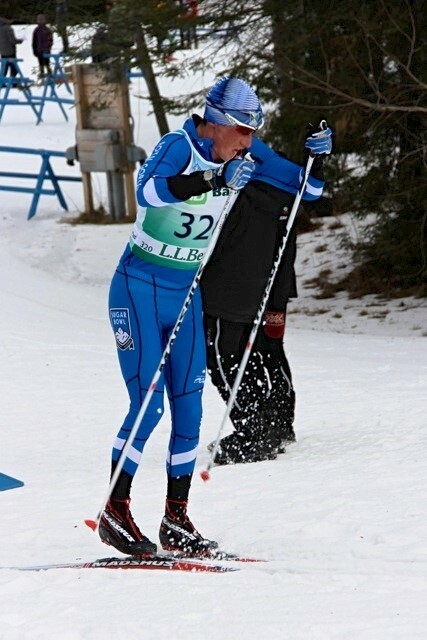 You can follow the Sugar Bowl Elite Team as we race later on this March on our blog (sugarbowlnordic.blogspot.com). Contributed by committed o2fitness-athlete Trixe Bradley. 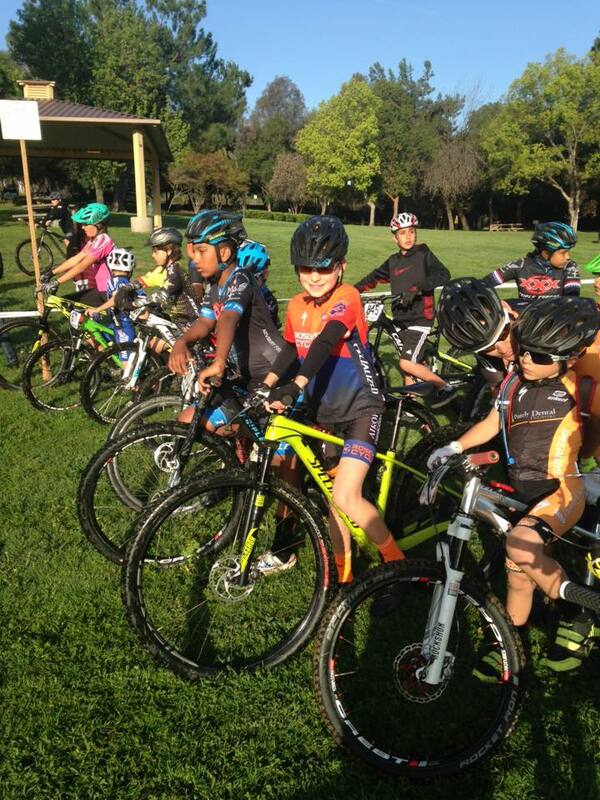 Enjoy the perspective from her first, fast and furious criterium. 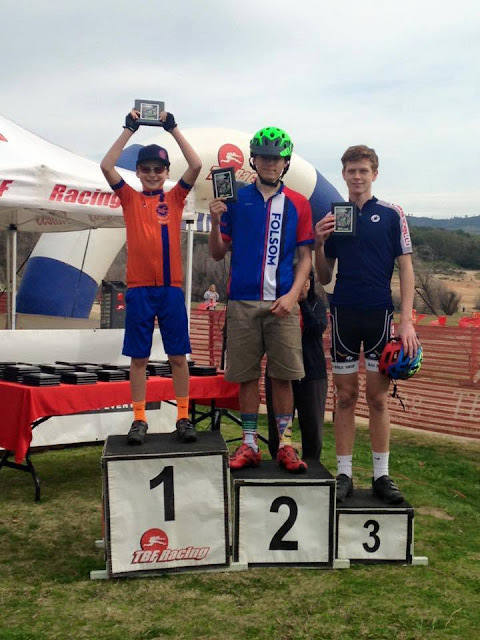 It was my first Crit race and I did not know what to expect. I made myself a goal last year to throw myself into cycling and race as many races as I could. Thankfully, I have had Julie Young on my side training me and getting me physically and mentally ready to race. 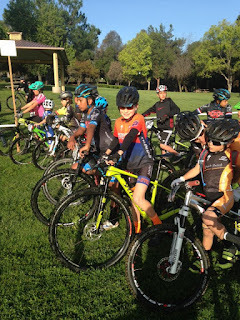 Her advice is take each race as an opportunity to learn and grow as a cyclist. Julie had my warm up all mapped out for me so I hit the trail and followed my coach’s plan. I must admit that I LOVE not having to think about it…I love that I just have to follow everything Julie says! hehehehe She also told me my first objective during the race was positioning. I needed to keep fighting for a good position towards the front! The women 3 and 4 racers were lining up to do the practice lap and to my surprise I saw a Bright Orange Jersey. I was overjoyed to see Sara. She had come to watch. She gave me some great advice. It was that during the practice lap to observe the road. Take note of any man holes, potholes etc. She also told me to stay in a fairly big gear to start. One I could jump on! I felt very excited and anxious to get this race going. After our practice lap, we all lined up and they discussed how the race would go. They asked if it was anyones first time racing and we had to raise our hand. So, I did but wasn’t happy that it would put a target on my back of NEWBIE. LOL Well, the race started and all I could think was work on positioning. I was feeling good and was very comfortable in the pack. After a few laps I was feeling these big lulls in speed. It would slow down and I was having to brake a lot in the group. At that point, I knew I did not want to stay where I was. I was constantly trying to move up and get around. Just about the time, I was on the move the group would start to pick up pace. I would hear women yelling a rider on the left when a gal was trying to break away. All I kept doing was trying to catch a wheel as one was trying to pass. 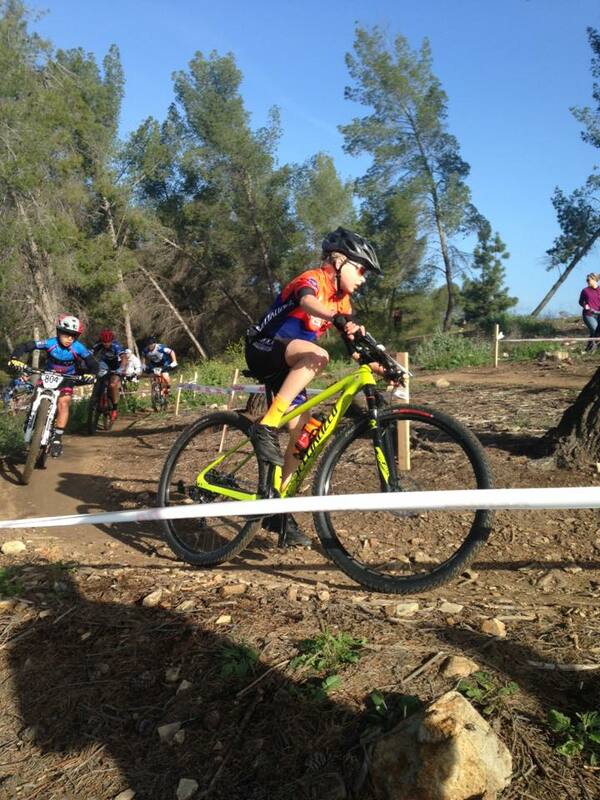 It was still early in the race and I was trying to continually get up towards the front. I knew I did not want to stay in the group when it lulled however I spent a lap working to hard and was realizing that I was setting myself up for failure. I needed to be smart and use others to help pull me rather than try and be a work horse. At one point, I was losing steam and saw the group getting away. All I could think was I am not going to get dropped. I knew if I caught them I would be fine and it was just going to be hard for a short amount of time. So, that is what I did. I hit it as hard as I could and got back to the pack. I heard one of the mentors who was riding with us say wow nice job! I regained myself and started again to try and move up. After that I would take those times during the lull to move up a little if I could but to be honest I didn’t really know what to do. I realize now… that I was trying to move up at all the wrong times. I was trying to sprint ahead when everyone else was doing the same. I was using to much of the down time to play it safe. I realize now that during the lulls I need to attack while everyone else is tired. I need to get into great position then and fight for my place. Overall, I am happy with my accomplishment. Out of 18 Cat 4 women I came in 10th. Not great but not terrible either. Most important is I had fun and I felt great physically except for that 1 lap when I was being a NEWBIE rider. I felt strong and was not torn up after the race. It was very apparent that all of the specific training Julie is having me do is paying off BIG TIME! Yes, I need more time racing to continue to learn how to strategically play the game but physically I felt like a WINNER. I am so excited to continue racing. 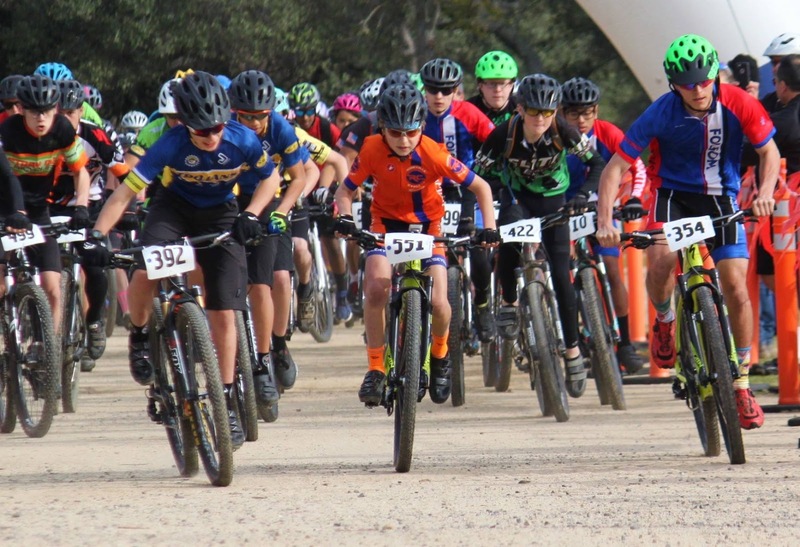 This weekend I will be racing in the Madera stage race. Another new and exciting opportunity to learn!! A BIG thank you to Sara and Julie for coming out to support me. I could hear coach Julie at every lap yelling move up, push! Sara, I saw by my mom and my kids yelling and cheering me on. It was a GREAT DAY!